Software fascinated me from the very beginning. I have to confess, I’m a professional software developper. Although it’s my every-day job, there are some aspects I like to approach in privacy. Amongst them are writing software for embedded systems running on Atmel processors or on Raspberry Pi platforms. I suported software for Windows CE based PDAs for quite some time. Since the advent of smartphones, these devices are nearly extinct. I therefore stopped the support of these applications. 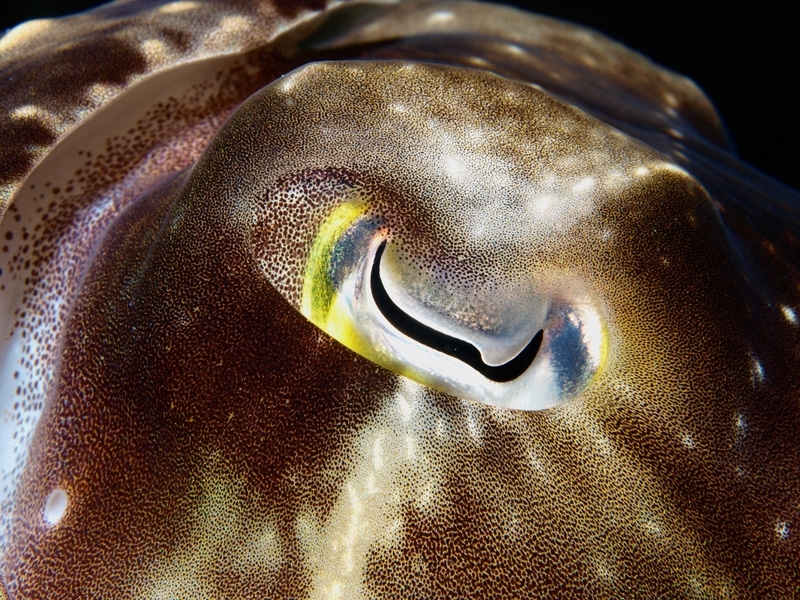 I write software for projects related to photography and scuba diving. Most of it is meant to bring life into my hardware projects. Some of it may be used stand-alone. I will write here about these projects and maybe also provide downloads.